The United Kingdom has kicked off their search for a 2018 star earlier than usual, with the British broadcaster, BBC, announcing an open submission from the public today. 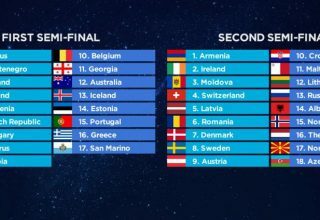 The announcement continues a recent trend of early plans set in place by the BBC in a stark contrast to the previously late announcements regarding the UK entry for Eurovision. In a video posted to the official BBC Eurovision Facebook page earlier today, the broadcaster has opened a submission period for members of the public and prospective artists and songwriters to submit their entries to the BBC. The songs will then be judged by the BBC alongside the OGAE’s UK branch, the official fan club of the Eurovision Song Contest. Input will also come from professional songwriters and record industry executives including Hugh Goldsmith, the BBC’s music consultant. 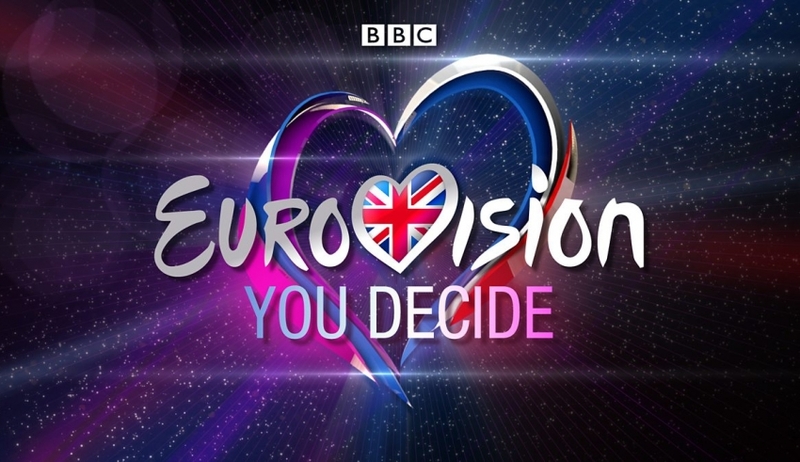 The chosen shortlisted entries will be performed once again through the United Kingdom’s national final, Eurovision: You Decide, likely to take place in January 2018 as in previous years. The full terms of the open selection can be found HERE. Composers and song writers who wish to submit can only submit one entry each. The United Kingdom is one of the most successful countries in the contest with five wins and a staggering fifteen finishes as the runner-up, although since 1997’s victory, results have taken a downward turn. The last entry to finish in the top ten for the UK was in 2009 when Jade Ewen’s “My Time” reached fifth place in Moscow. Lucie Jones finished 15th in Kyiv in 2017 with “Never Give Up On You”. What type of song do #YOU want from the United Kingdom in 2018? Share your thoughts with us below, on our forum or on social media!